So exciting to have read your book!! (bought it at the last IASD conference.) I am also thrilled you are an explorer and love that you are questioning the reality of our curious dream space! 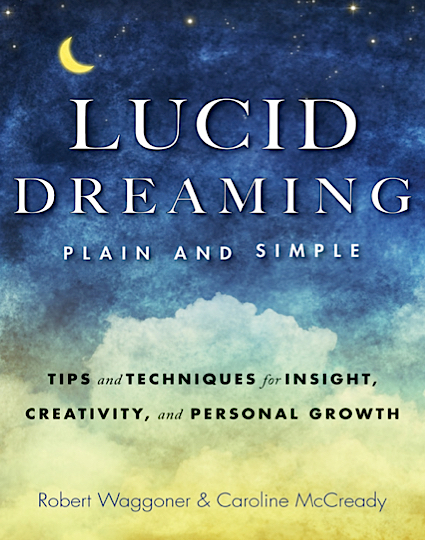 As a side note, I am adding to my waking life things you mention in your book for lucid dreaming, so I love saying “thought-forms disappear!” “clarity now!” ask open end questions, focus, etc. Makes life seem like 24 hour day…alot of fun and magic!! 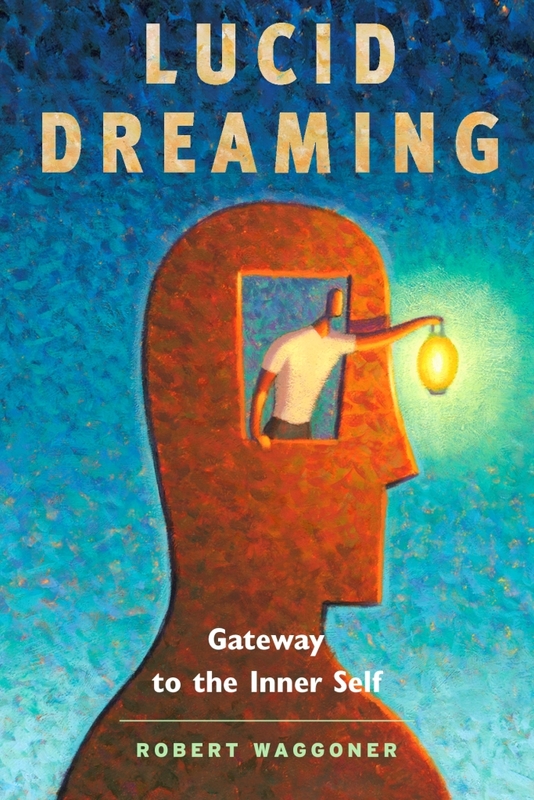 Many thanks – I have your promo post card about Lucid Dreaming (book)that I picked up off the table at IASD, now at my Little Free Dream Library in front of my house!